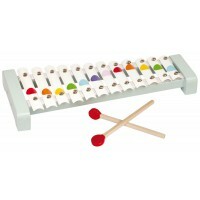 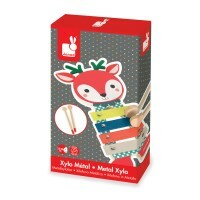 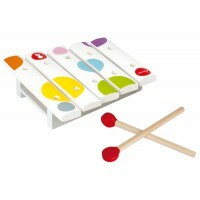 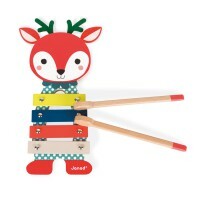 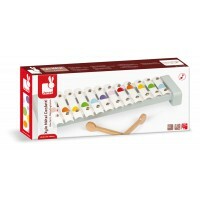 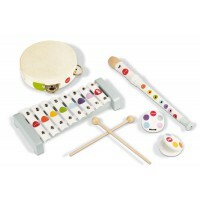 A 15 note large wooden xylophone that comes with two batons, perfect for bringing music time to life. 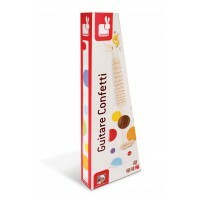 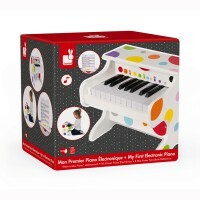 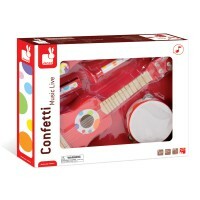 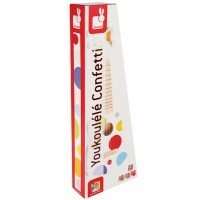 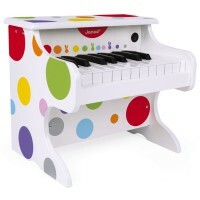 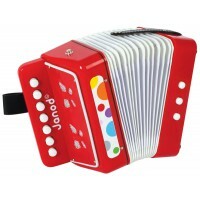 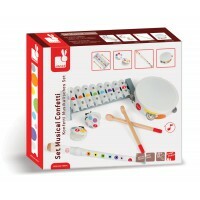 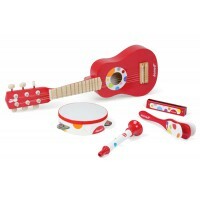 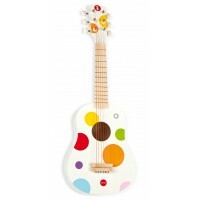 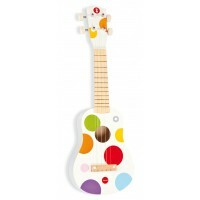 Another great musical toy from the Janod Confetti range. 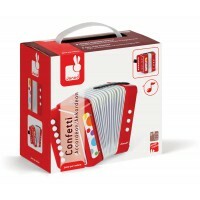 Matches other items in the confetti series.